Twenty months after our change in ownership, Pacific Union International has been named the second largest residential brokerage company in the six San Francisco Bay Area real estate markets we serve. We have also been named the 29th largest brokerage company in the United States according to Real Trends, Inc. In March 2011, we experienced the best results we’ve seen since 2007 in units sold, average sales price and many other important variables related to homes for sale. 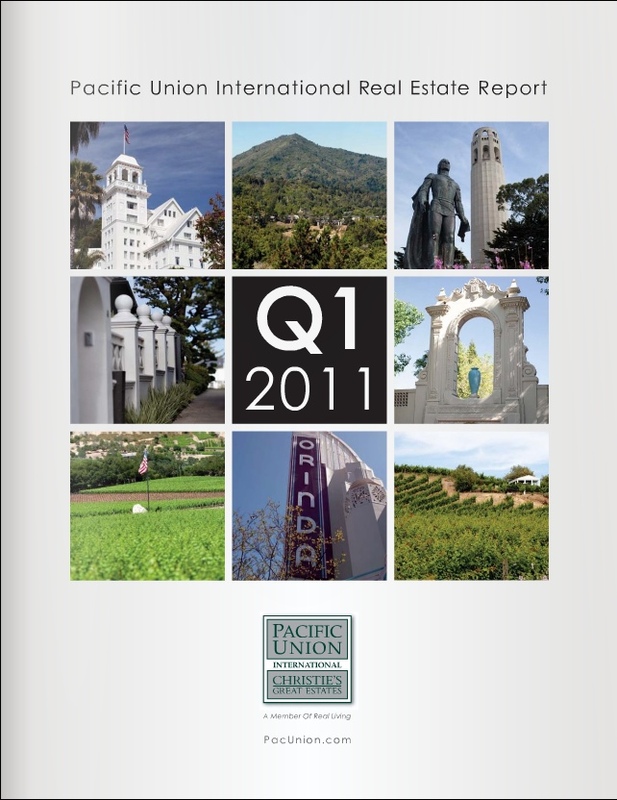 Click the image below to view more statistics and trends related to Bay Area real estate from Q2 2011.